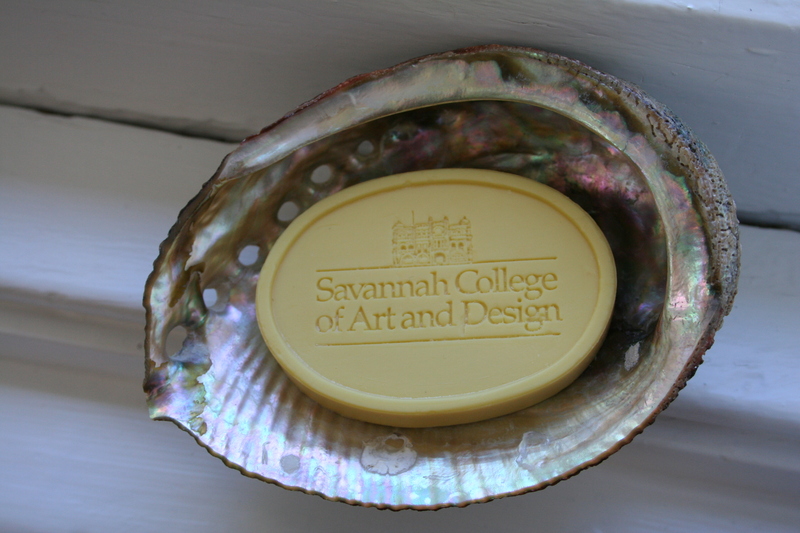 I'm just back from a short stay at the Savannah College of Art and Design--I attended industrial design studios, met with possible Grommet creators, and gave a talk to the students and faculty. It's an impressive place. Only 30 years old and yet it has almost 10,000 students across a variety of programs. The energy is palpable. The vision is too. I met a bunch of dynamic design professors and students. It's really a privilege to be in such an entrepreneurial academic institution. Here's a little photo essay. Oh, I loved this post! What great pictures and commentary. You've given me at least 3 great reasons to visit this lovely city. And there are more I could not include, Darragh. Like the spanish moss on the trees.